Even though we all know we're supposed to wash our face and take off our makeup each night, sometimes, you end up just skipping that step. Life happens — you get tired, busy, have a billion other stressful things on your mind and all you want to do is crawl into bed and not spend an extra minute cleansing your face. But there are several ill-effects of not washing your face. Pimples! Hated by everybody and they last for a week. Worse is when they pop and turn into a scar. You definitely don’t want that five minutes before bedtime. 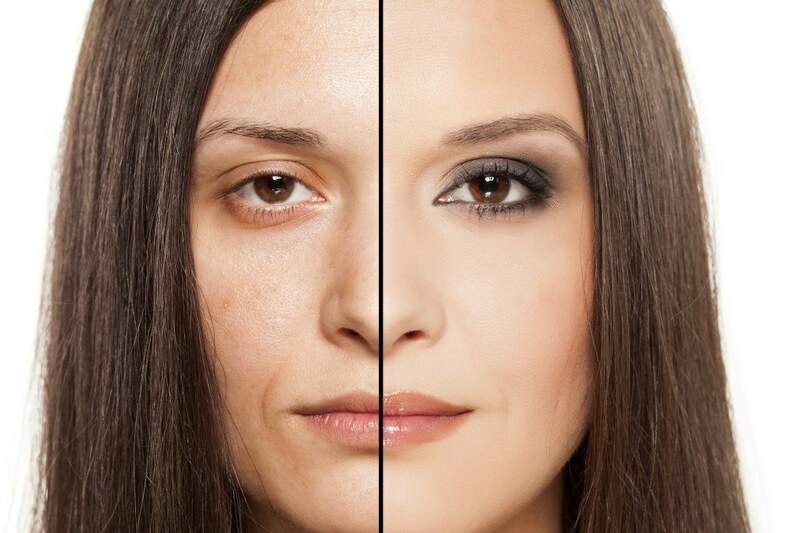 Sleeping in your makeup may cause enlarged pores. 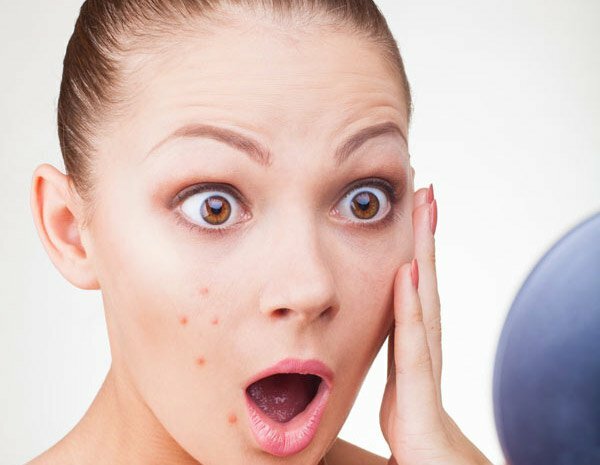 This leads to bacteria builds up, breakouts and enlarged pores. Didn’t you wear the makeup to hide these at the first place? Avoiding those five minutes before sleep to take off the makeup will lead to everyday laundry. Why? Because that mascara is surely going to leave a mark on your pillow covers. Sleeping in your makeup will dehydrate your skin. It’s even worse when you didn’t moisturize your skin, which will lead to dry skin. Okay! You did take off your makeup before sleep but didn’t wash your face. Your skin is now sure to look greasy and oily from the build-up of skin cells which didn’t wash off because you didn’t wash your face. Pollution from the day accumulates when you don’t wash your face. It’ll mix with makeup and dirt which will hinder the skin’s ability to renew itself during the night. Do we want premature aging? NO! The mascara or eye-liner will get into your eye in the middle of the night causing eye irritation. Seriously, y’all would want to avoid this at all costs. We know you’ll wash your face every night henceforth. Read some more beauty tips!